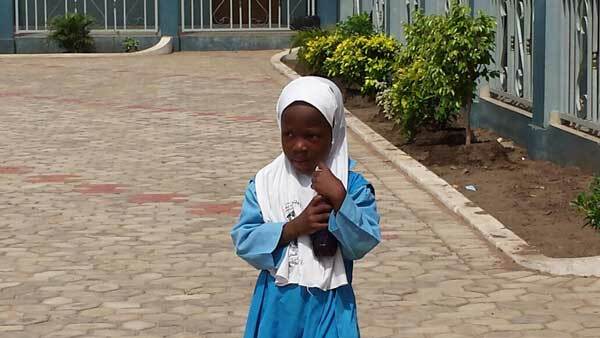 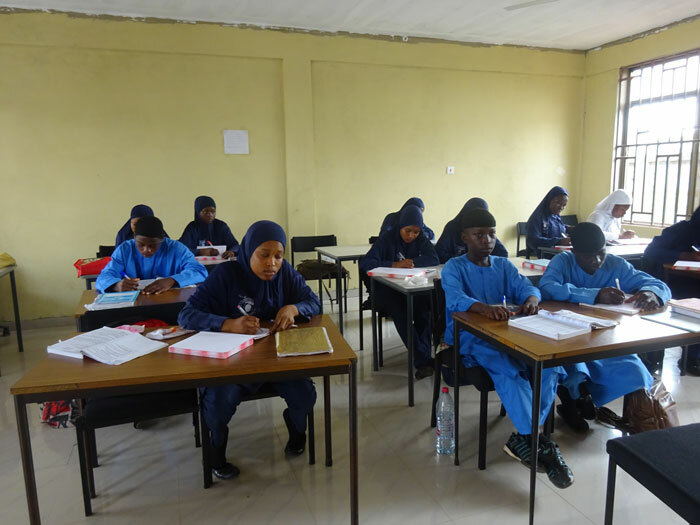 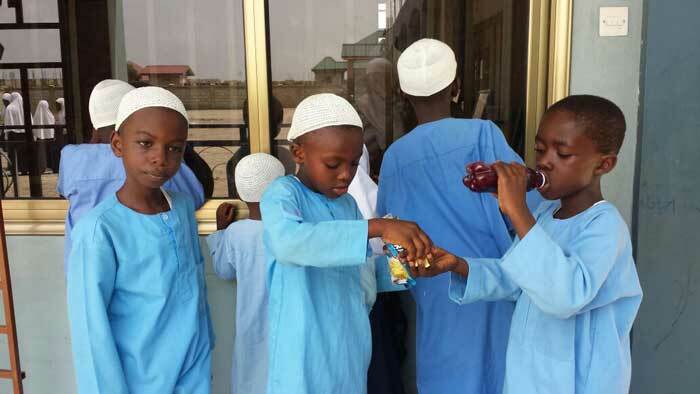 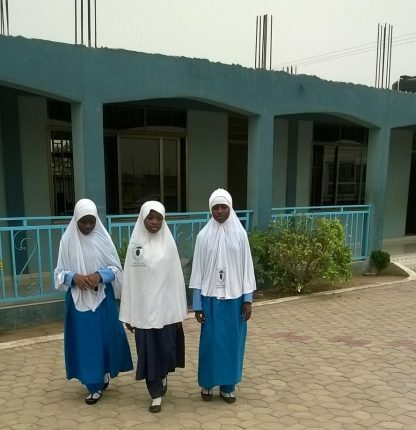 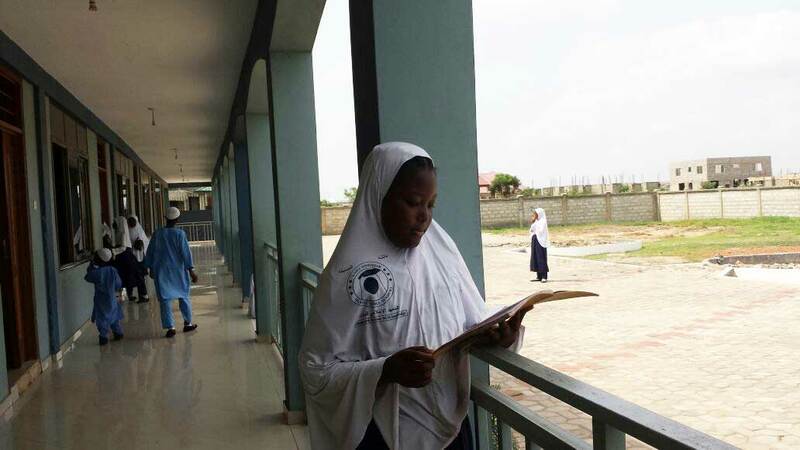 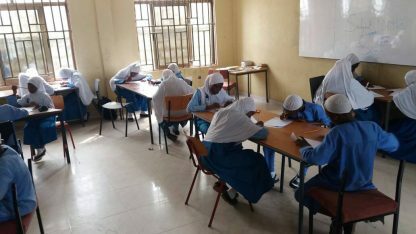 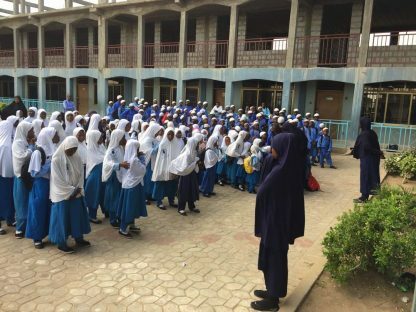 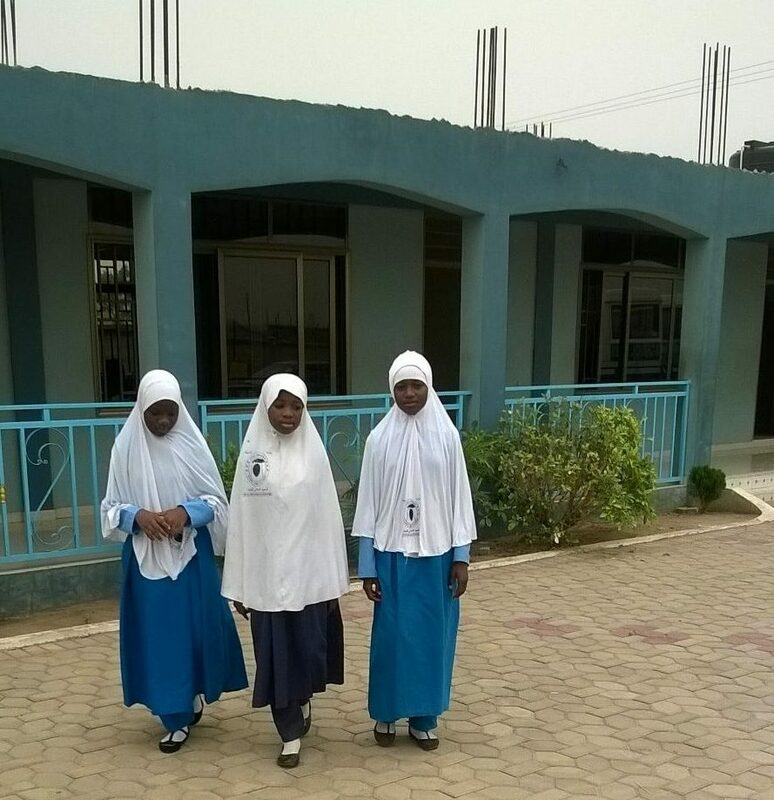 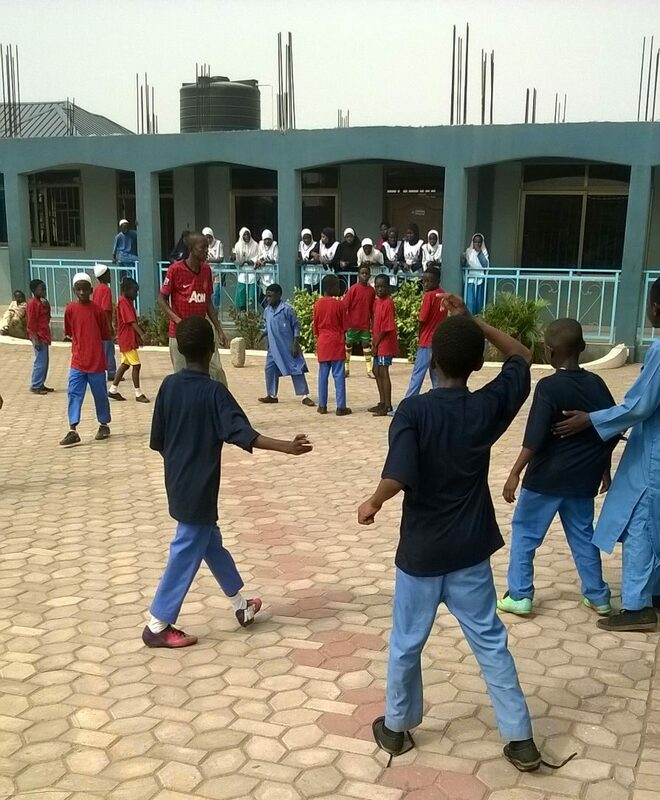 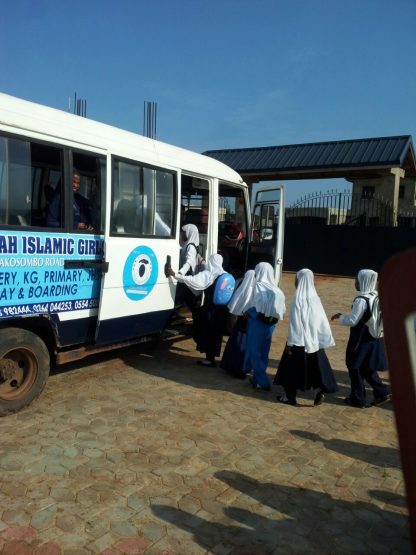 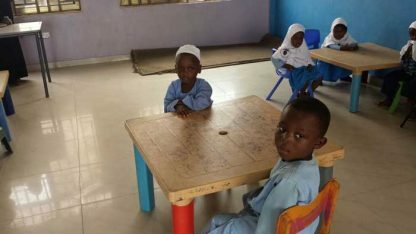 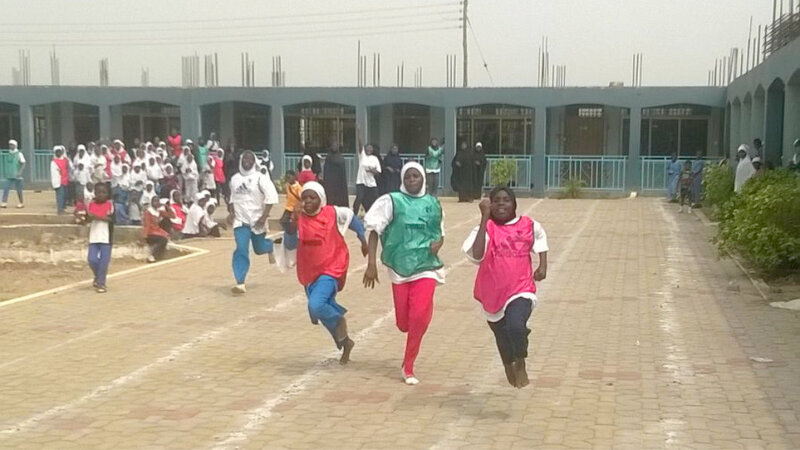 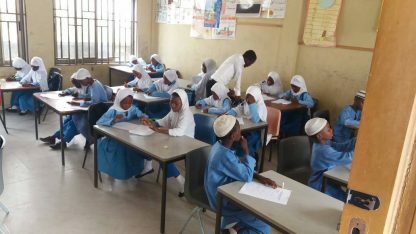 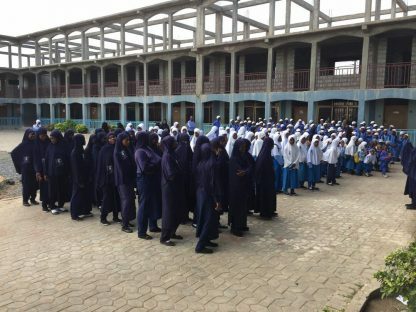 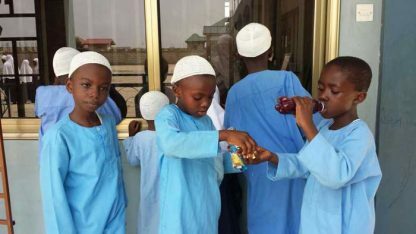 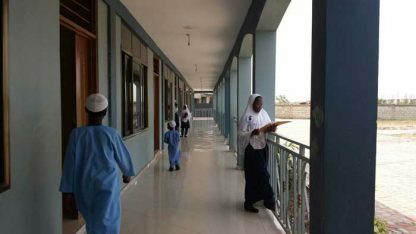 The Aisha Siddiqqah Islamic Girls Academy is a school in Ghana that caters for orphans and poor students alike. 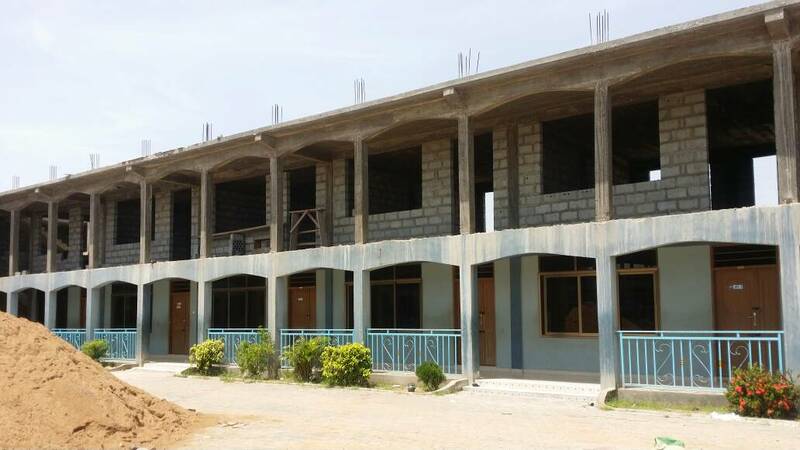 Built by Caravan of Mercy donor support since 2011, it began teaching orphans and poor children in 2013. 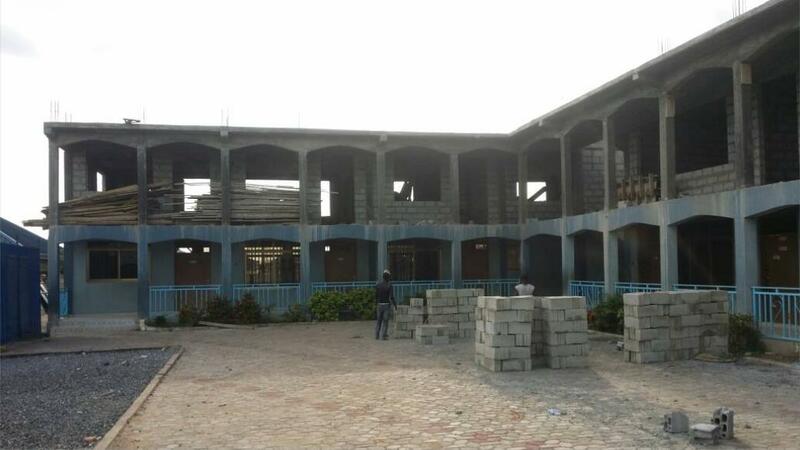 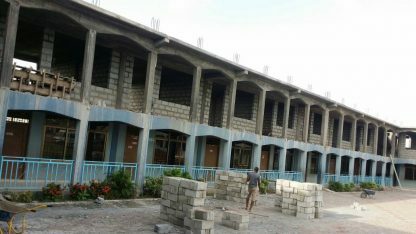 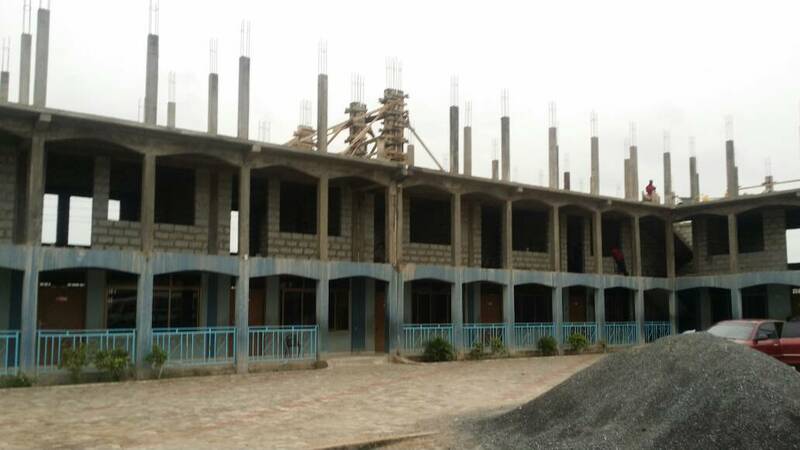 The school is expected to be completed by 2019 with your generous help. 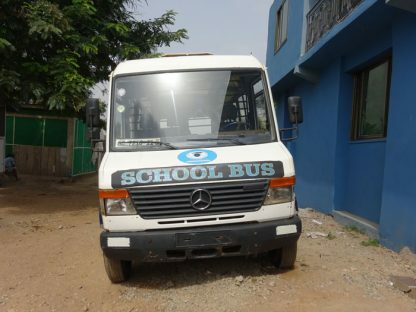 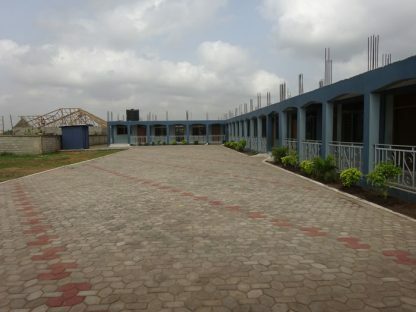 The academy is the first school of its kind in Ghana. Currently 90 orphans and poor students receive free Islamic and secular education, along with another 210 students. 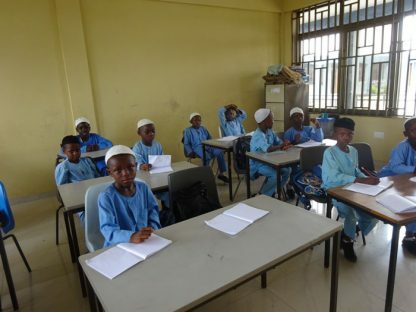 Due to un-anticipated demand, the school now also accepts boys as well. Currently Caravan of Mercy is looking for donations to continue construction work of the 2nd floor which will increase the number of classrooms and also provide boarding facilities. 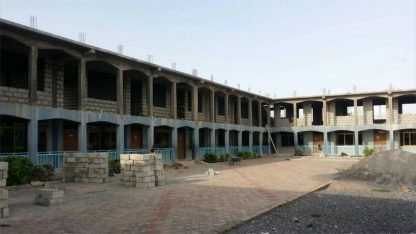 Once the entire construction of the academy is completed Inshallah, it will cater for approximately 500 orphans and students. 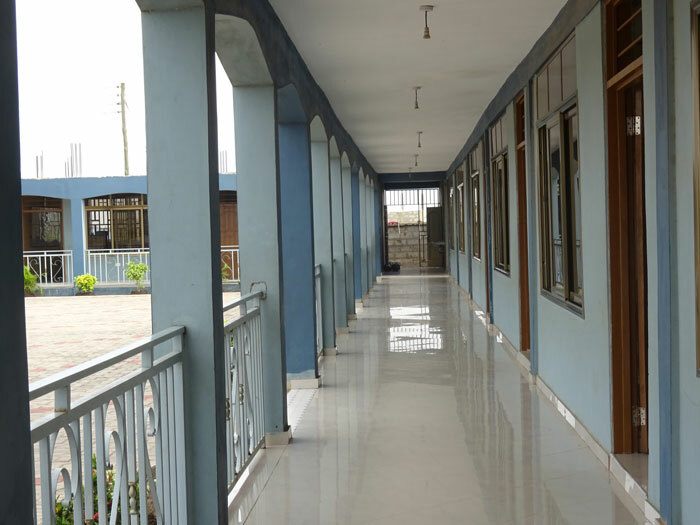 ASIGA will provide a secure environment where children will be allowed to realise their full potential. 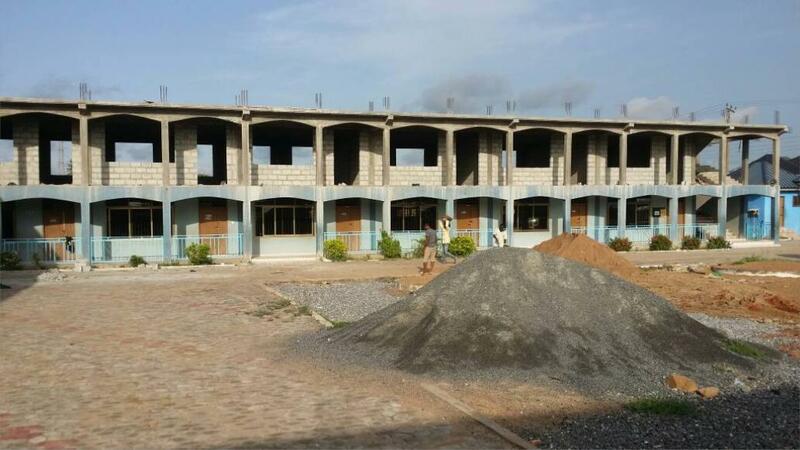 Caravan of Mercy needs your support to help complete this project. 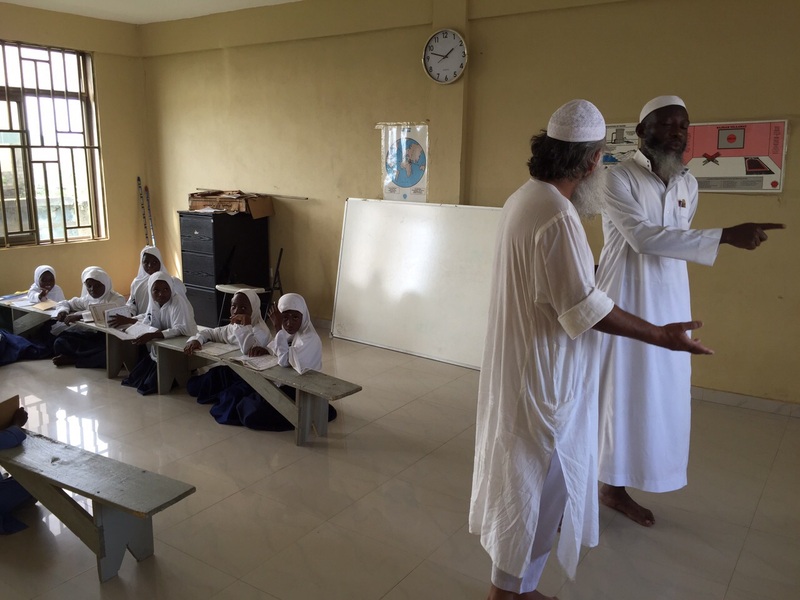 Sadaqah and Lillah can be given for this project. 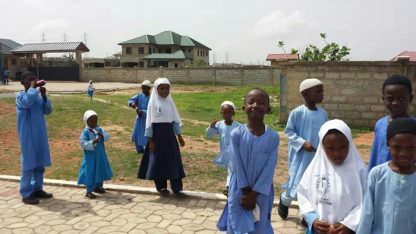 Ghana is a beautiful West African country which up until recently boasted of a population of 45% Muslims which has now sadly been reduced to 30%. 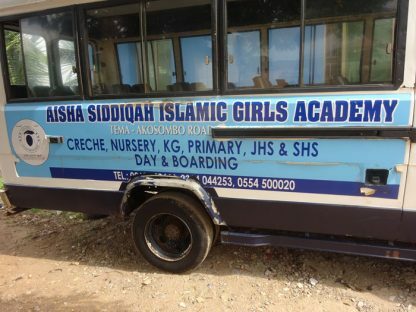 So where did the Muslims go? The simple answer is nowhere, the people remained but due to ignorance they fell out of the fold Islam. 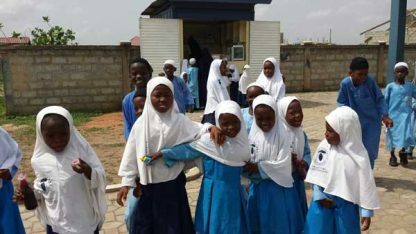 In 2009, Caravan of Mercy carried out a Ramadhan food distribution in Ghana. Whilst visiting the regions, the COM delegates were made aware of the situation of the Muslims but without a foundation established in Ghana, it was very difficult to address the very worrying situation of the Muslims there. 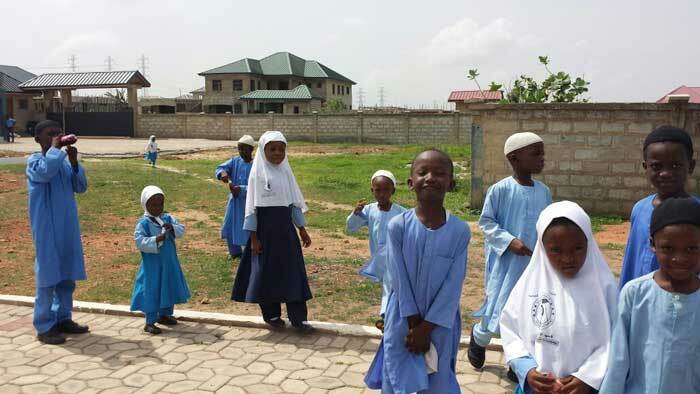 In 2010, a Ghanaian brother, Mahama Ibrahim, then a trustee of Caravan of Mercy UK, made the brave decision of moving back to the country of his birth along with his wife and three young children, after some twenty years of living in the UK. An opportunity now arose for Caravan of Mercy to begin real work in Ghana. 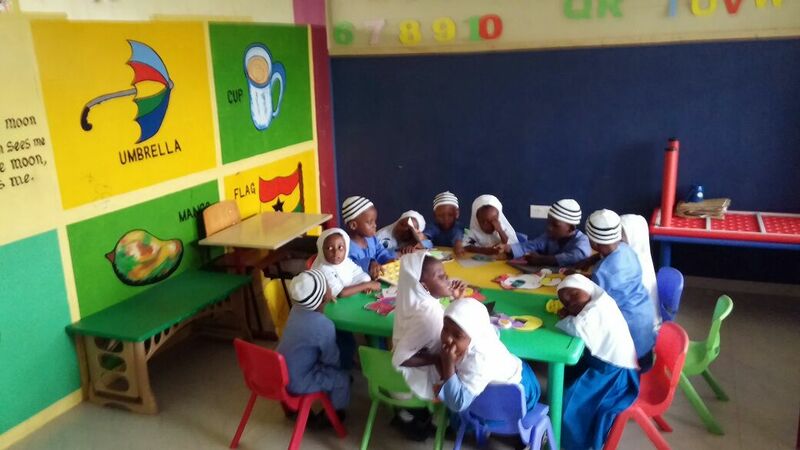 The current situation in Ghana is as such that the students attend government schools, where other religious ideologies, beliefs and practice are enforced upon the pupils, or they attend private schools, again set up by missionaries or other religious denominations. 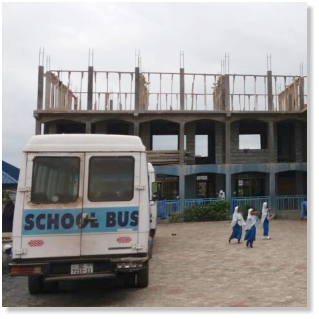 An intention and a worry from brother Ibrahim and the Trustees of Caravan of Mercy UK, led to the decision of establishing an all girls school, an academy dedicated to the teaching of excellent Islamic education and high level secular education for the sisters of the Ummah. In 2011, land was purchased in the Tema area of Accra, Ghana, plans were drawn and foundations laid jointly by Molana Ebrahim: Chairman of Caravan of Mercy, Br Ibrahim Ghana and Br Zahid, the generous donor of the Academy. 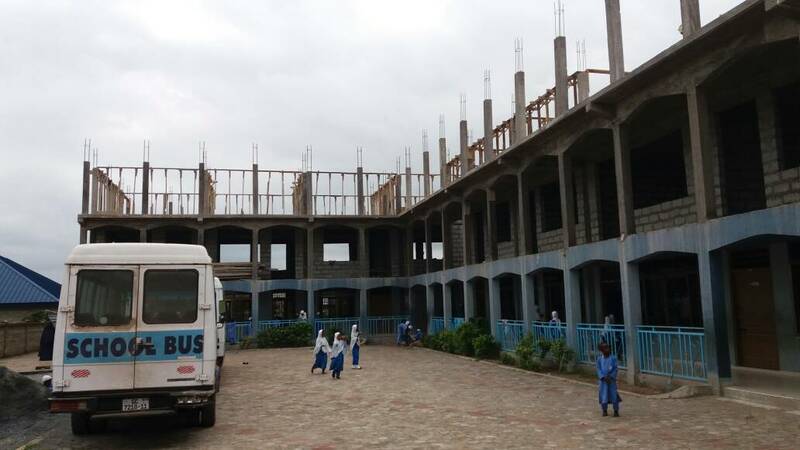 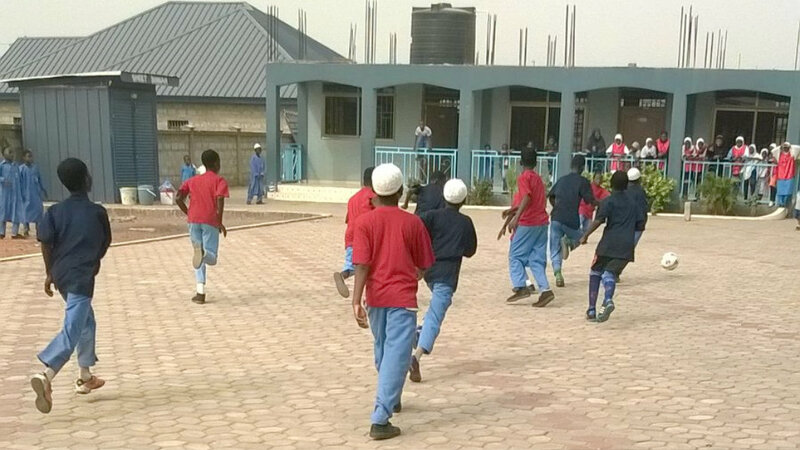 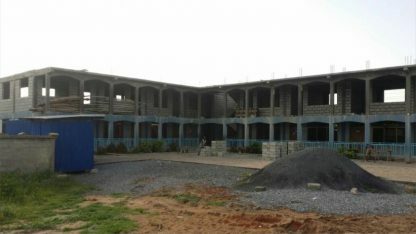 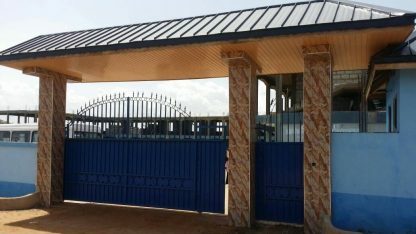 In early 2012, work began on the construction of the Academy, and even prior to its completion, the Muslims of Ghana were waiting, eagerly anticipating the opening of the all girl’s School. 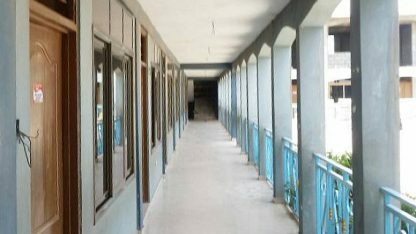 Land was purchased in 2011 and phase one of the project, with the building of the ground floor of the academy was completed in 2013 and since then Alhamdulillah, the school has been open and running. The school became the first of its kind and the only Islamic Girls School in the whole of Ghana and Western Africa. Plans were made for expansion in early 2014, with the start of phase two, included the construction of boarding facilities and more classes. 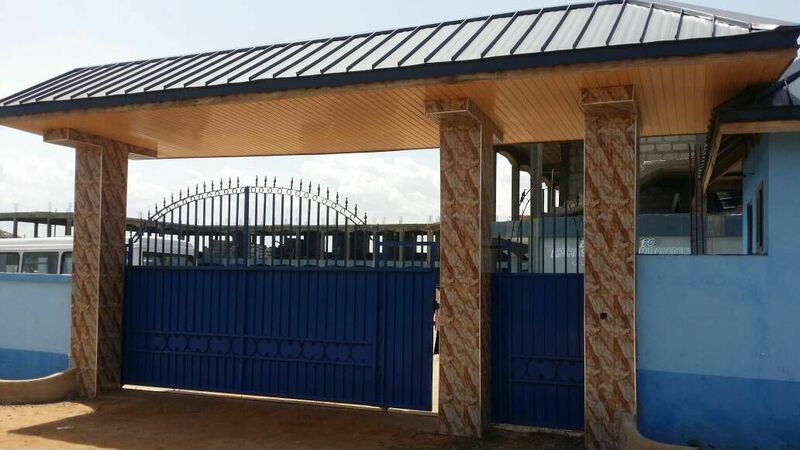 Once the entire construction of the academy is completed hopefully by October 2018, ASIGA will provide a secure environment where orphans will be allowed to realise their full potential. 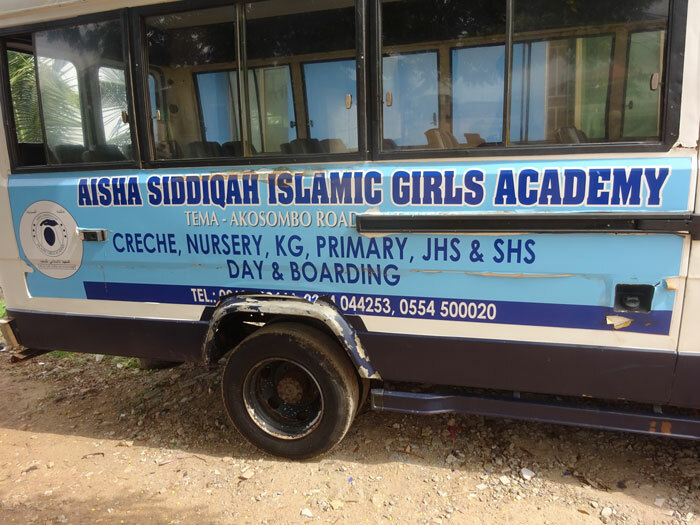 Aisha Siddiqqah Islamic Girls Academy currently caters for 300 orphans and other poor students who receive Islamic and secular education. 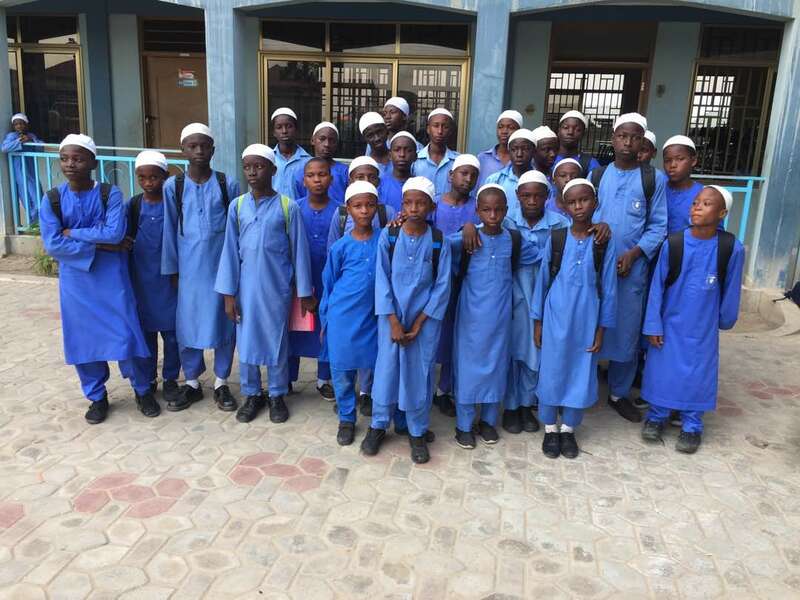 Ninety six of these pupils are sponsored by donors such as yourselves. We are still looking for donations to complete construction work of the 2nd floor which will increase the number of classrooms and provide boarding facilities for approximately 600 orphans and poor students. 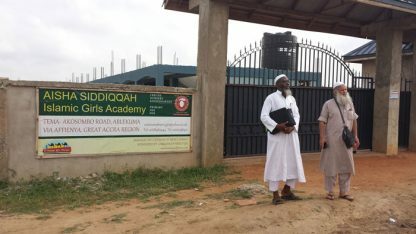 Here lies an opportunity to become part of this unique and noble cause by donating towards the Aisha Siddiqqa (RA) Girls Academy, a rare chance to help safe guard the future generations of the Ummah in Ghana.